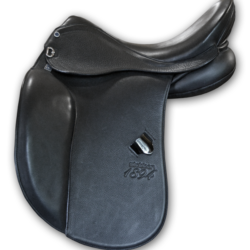 Reliability, strength, and impulse define the Portos jumping saddle. 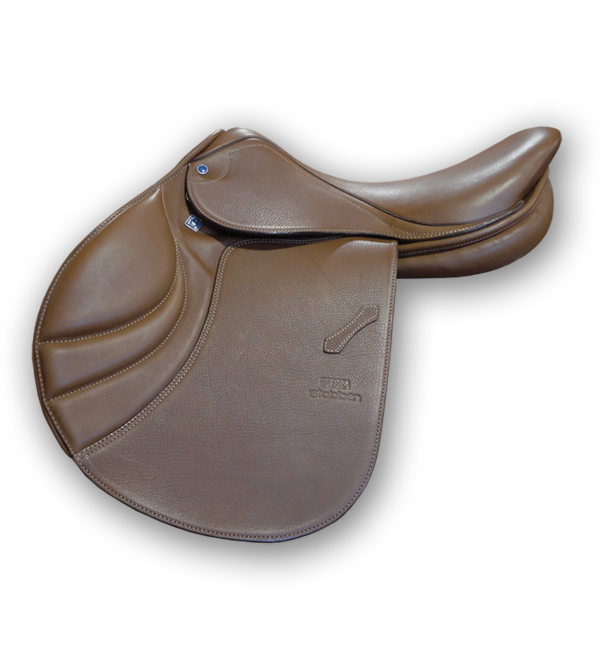 The Portos has a newly designed seat based on our state of the art saddle tree technology. This model is available with foam or wool flocked panels. 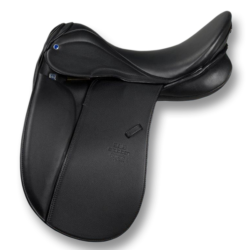 It comes in four seat sizes, seven tree widths and two leather presentations. 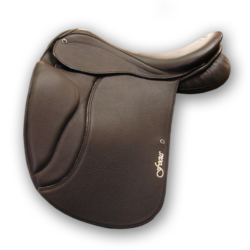 This deluxe model has doubled leather in the flap and jockey skirt.